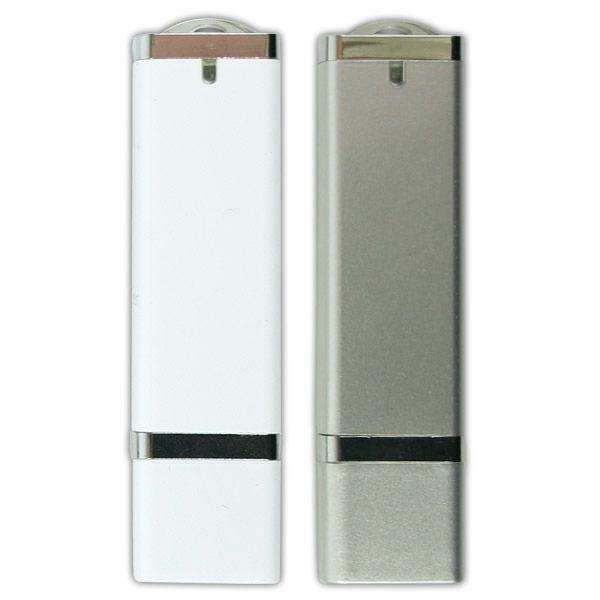 A best seller due to its classic exterior and excellent print options, the Symphony USB drive is a high end drive to showcase your logo. 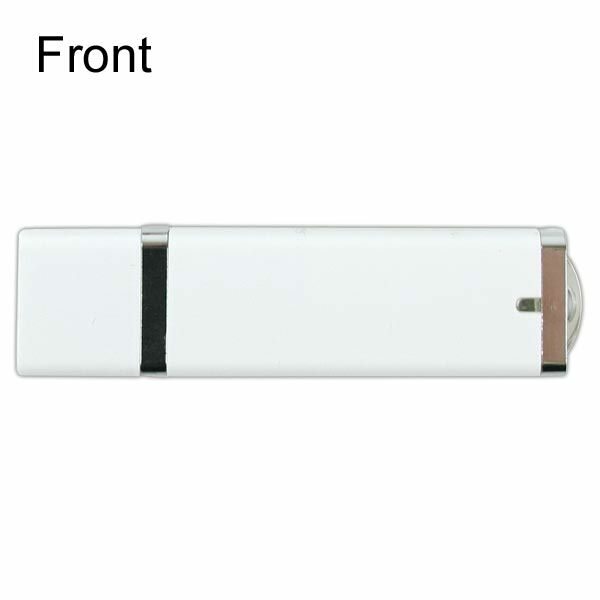 This promotional USB drive is an ideal giveaway item for professionals due to its high-end flash performance and long term reliability. It includes Pro Flash, a top of the line memory chip ideal for top level performance. Available in several attractive colors, a capped top, LED indicator, and a key loop attachment ready to work for you. The top of the line of USB choices for companies looking to brand, the Symphony is a proven winner. It combines the best of form, function, and reliability. The casing is a durable plastic offered in several colors with a removable cap protecting the port. It features a key loop perfect for bringing it on the go, and an attractive LED indicator light. This thumb drive features Pro Flash, a top tier chip which boosts performance and longevity. Compatible with most typical operating systems and a limited lifetime warranty, the Symphony is a trusted drive for professional applications. 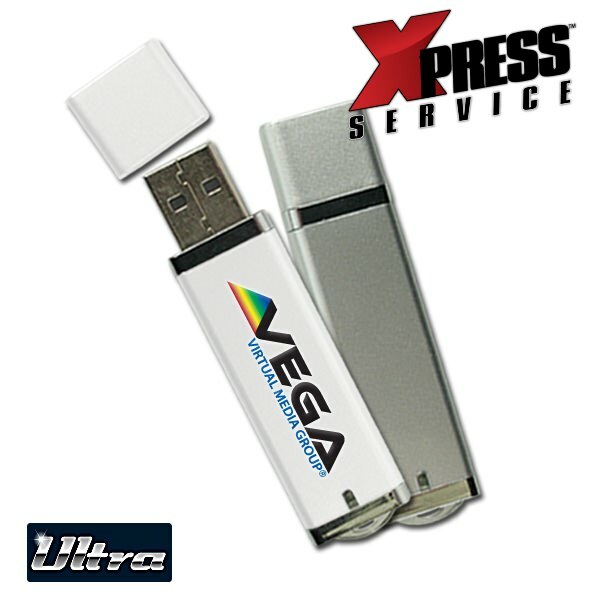 With full digital color print, express turn time, and ground shipping, there’s no excuse not to try this excellent branded USB.